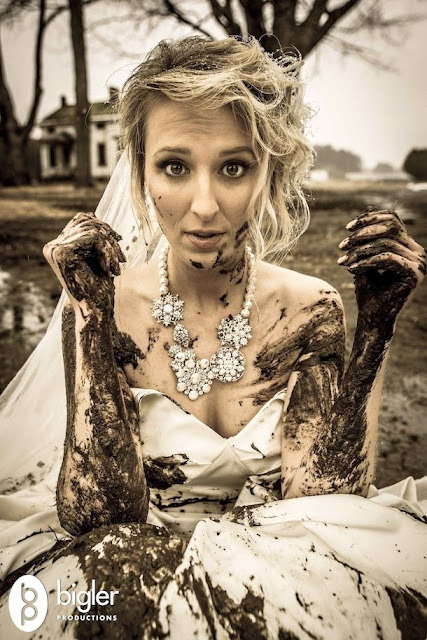 I am a Woman in Love: Would You Trash Your Dress to the Point of Being Unrecoverable? 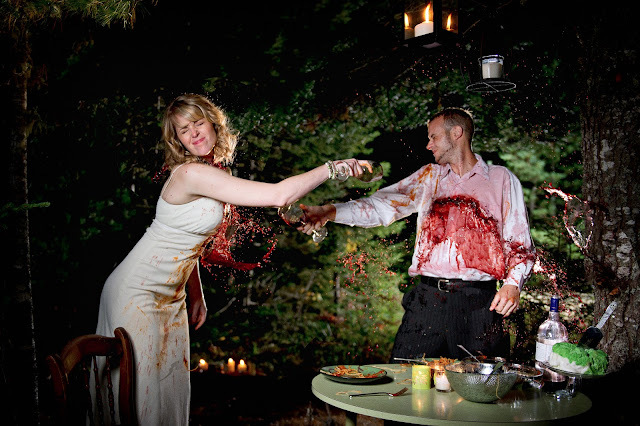 Would You Trash Your Dress to the Point of Being Unrecoverable? 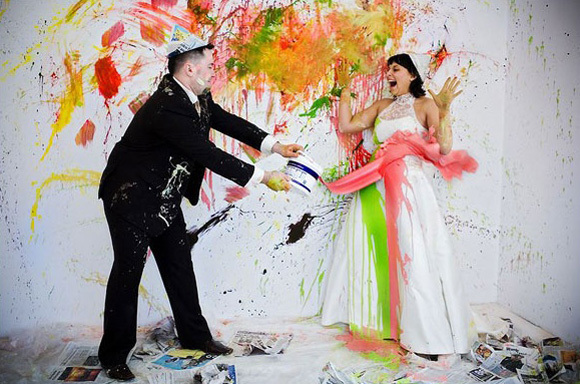 Planning your trash the dress photo session? 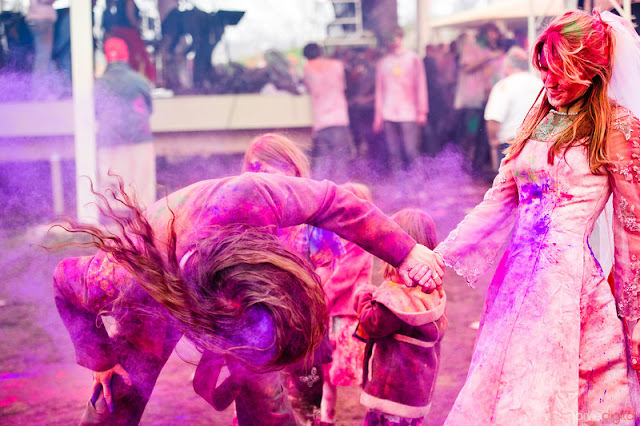 Here a few ideas, some got pretty messy, check it out.